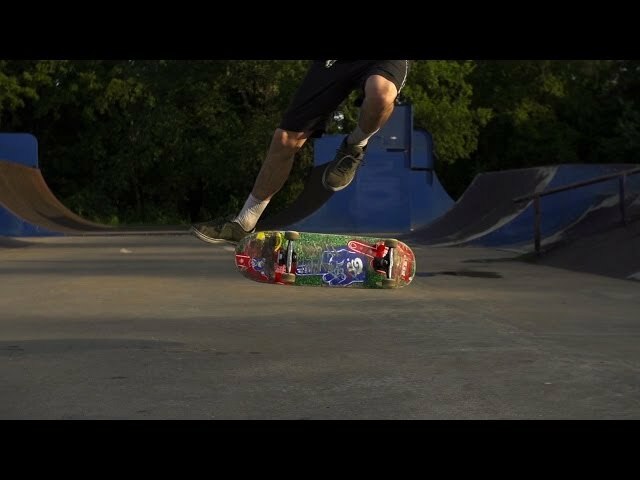 some of my flatground tricks. Craaaazy tech! Love always seeing full speed and slow mo, it would be nice if the video quality was a bit higher but I just realized most of the videos are from instagram and still a great video! 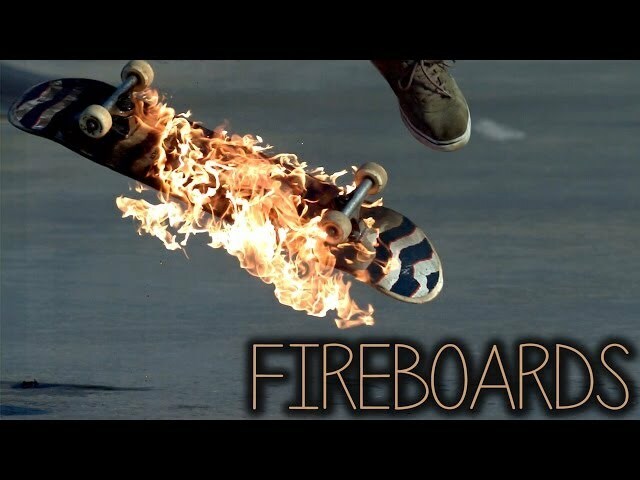 In this week's episode, we explore the intricacies of the latest trend of turning tablets into skateboards (or "tabs"). Daren Strange, Dave Lawton and whisdude like this. if you guys wanna check out ashomsky and skapo channels on youtube, you will find more great stuff. 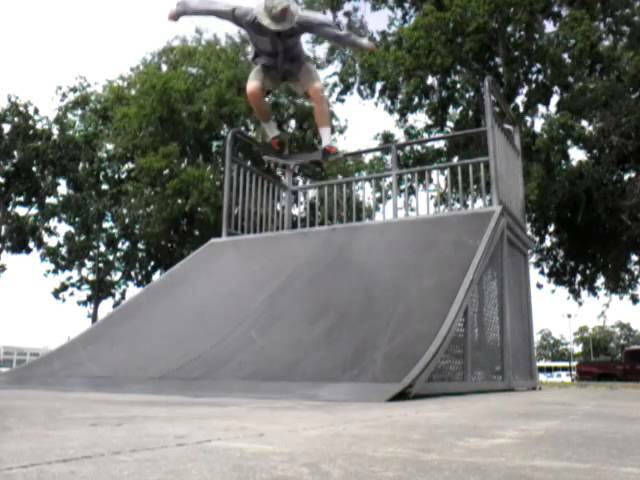 my tricks wouldnt be anything without these guys amazing camera Technics. whisdude and Dave Lawton like this. 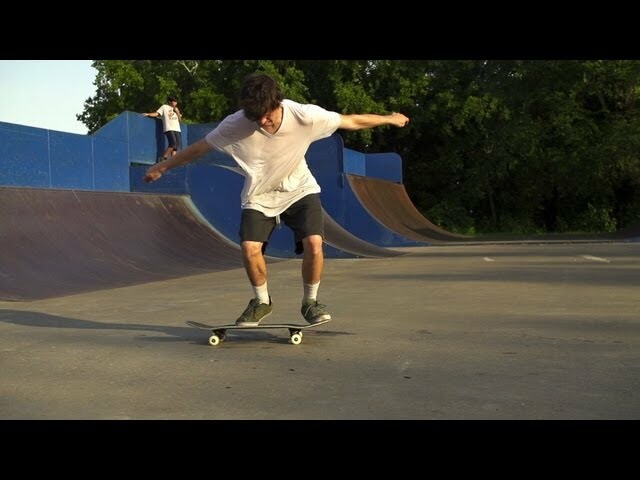 everything I did at the end was switch and nollie. nice, the slow mo is so good what camera do you use? no sir. its a skating ring, and they have a little skatepark in the back. 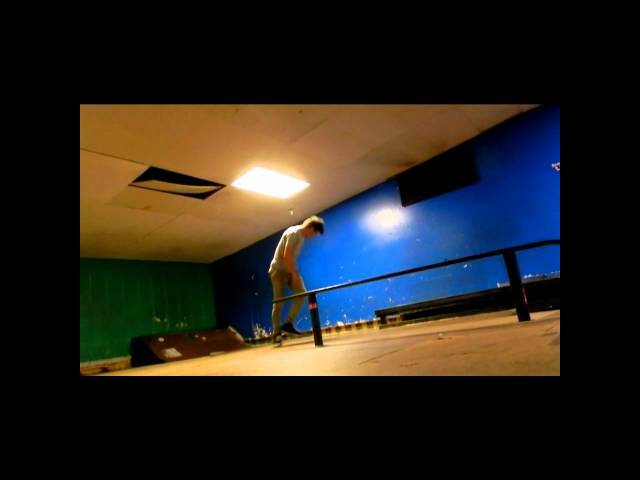 nollie 270 noseblunt and acouple of fails. 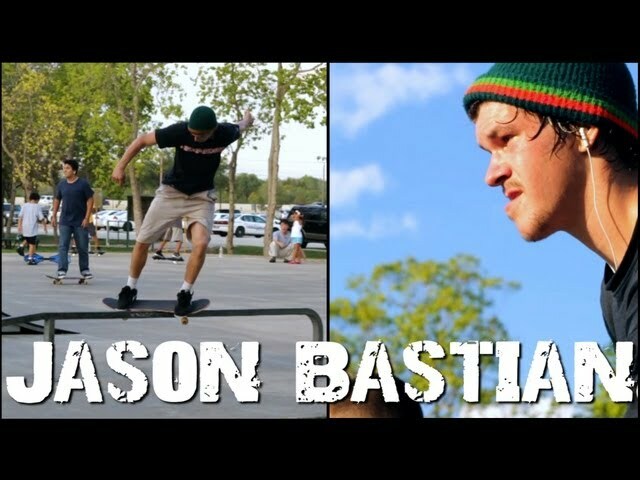 Here is Jason Bastian throwing down some sick looking Nollie Backside Heelflips! is that a room in your house?! 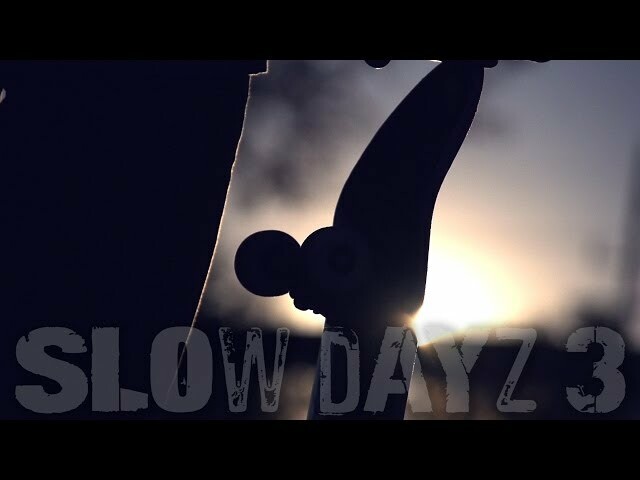 These are the spare and misfocused clips from Slow Dayz. Enjoy! 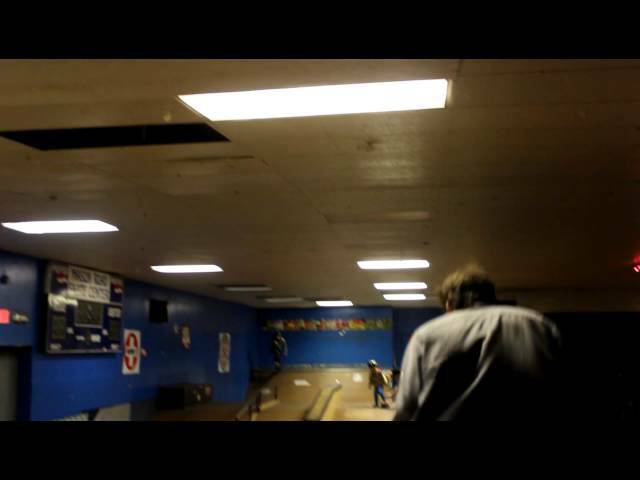 Jason getting technical in super slow motion. Enjoy! 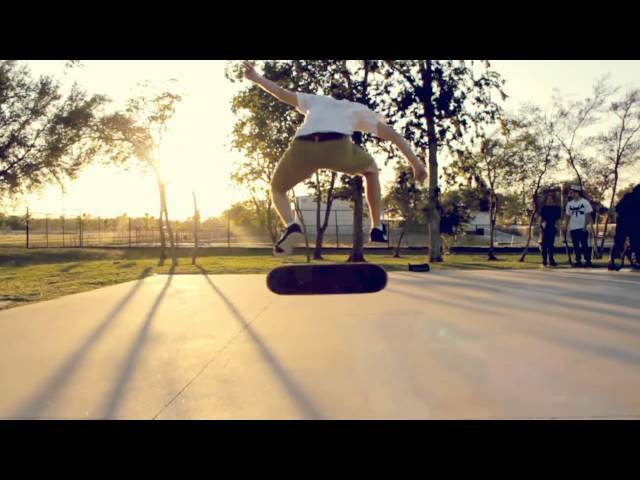 Shot on a Sony FS700 at 480 fps. holy sh*t, that is such a sick video!